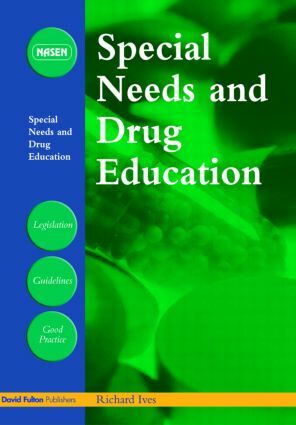 Taking drugs is complex and there are concerns about the best ways of addressing drugs issues in schools - particularly for pupils with special educational needs. Many teachers are worried about discussing drugs with their pupils. They fear that they know too little and that some of their pupils may know too much. They also worry that talking about drugs to naive children may raise their interest. Yet the government expects all pupils to receive drug education and requires all schools to have a drug policy. It has ambitious targets in reducing the use of drugs by young people. deal with drug related incident.